Once a sleepy stopover for settlers migrating west, Denver is no longer flying under the radar. This former cow town is regularly touted as one of the best cities for millennials and movers and shakers thanks to its easy access to the mountains, innovative startup scene, and fun, young ambience. Racking up accolade after accolade, People are moving there in droves and travellers are equally curious to see what all the hype’s about. Here are just a few of the reasons the Mile High is having a moment. Most people come to Denver for easy access to the mountains, which is really what makes Colorado a true four-season destination. The summer boasts incredible hiking, biking, whitewater rafting, and fishing, while the cold weather brings winter sports enthusiasts to the 20+ world-class ski resorts. 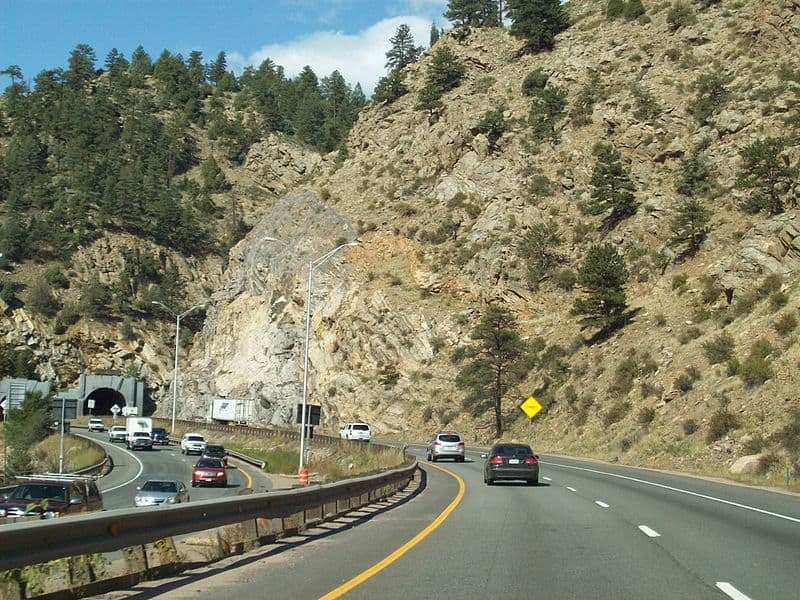 Rocky Mountain National Park and Estes Park are less than an hour away and great for day hikes or weekend trips. Famed alpine towns like Breckenridge and Vail are about a two-hour drive, while others like Aspen, Steamboat Springs, and Crested Butte are a bit further afield, but still highly accessible for a long weekend. You can also drive the Mount Evans Scenic Byway for landscapes, views, and wildlife, which is the highest paved road in the U.S. There are traditional sports like skiing and snowboarding available, but if you want to try something new, there are plenty of options for ski biking and snowshoeing to dogsledding and rock climbing. The weather is mild year-round with 300+ days of sun, which means there are plenty of opportunities to take in the crisp, clean mountain air whether you’re an extreme athlete or casual park-goer. 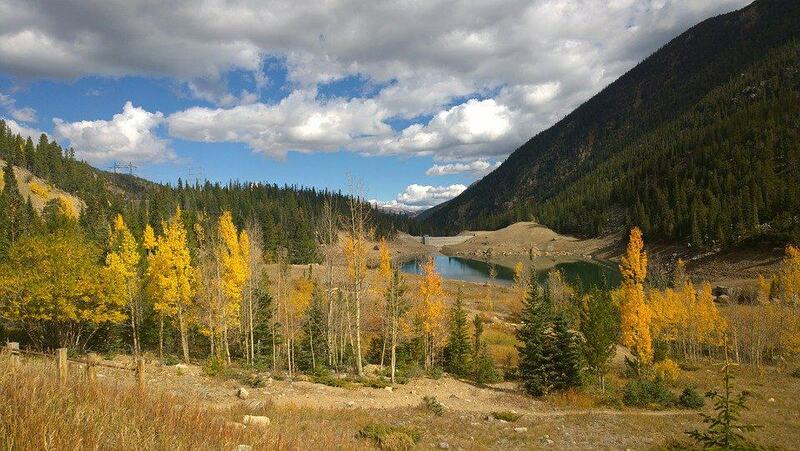 Spring brings incredible wildflowers, while the colour-changing aspens in fall make it many local’s favourite season. After you’ve worked up a sweat, it’s truly a treat to relax and unwind in one of the state’s 30+ natural hot springs. Right in the city, there are plenty of green spaces and bike paths. Denver is not generally thought to have a lot of culture, but the city is working hard to change that. In fact, local government now requires that one percent of every capital development project over $1 million dollars be set aside to contribute to the visual arts. 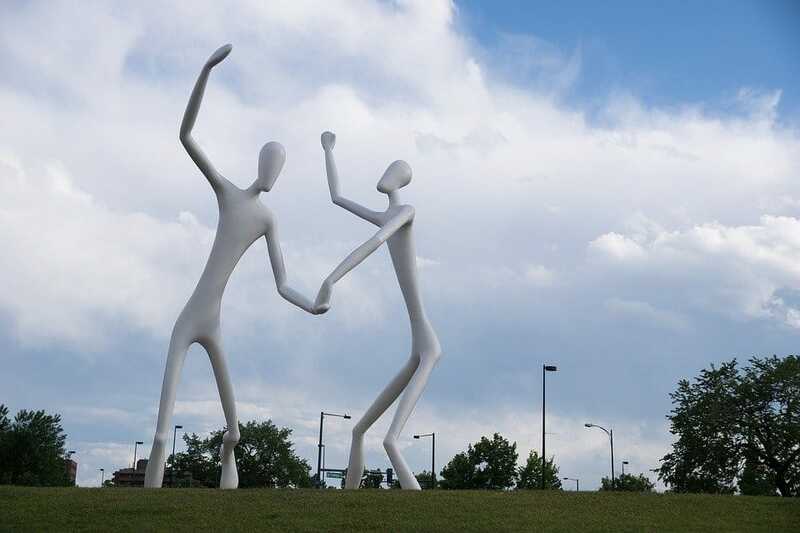 There are over 300 pieces in the city’s public art collection from the whimsical blue bear at the convention centre to the larger than life dancing people at the performing arts complex. Make it a scavenger hunt to find your favourite piece. Colorful murals can also be found all over, especially in the alleys of the RiNo neighbourhood (River North). Ones to seek out include the “Larimer Boy and Girl,” which has two faces on protruding facades and the iconic “Love This City” banner, a staple Instagram shot. Besides beer, Denver is really known for its indie music scene. Home to legendary Red Rocks, the most acoustically perfect, naturally occurring amphitheatre in the world, major artists consider performing at the outdoor venue mecca. See a show if you can, but if not, you can still pay homage to the incredible landscape. 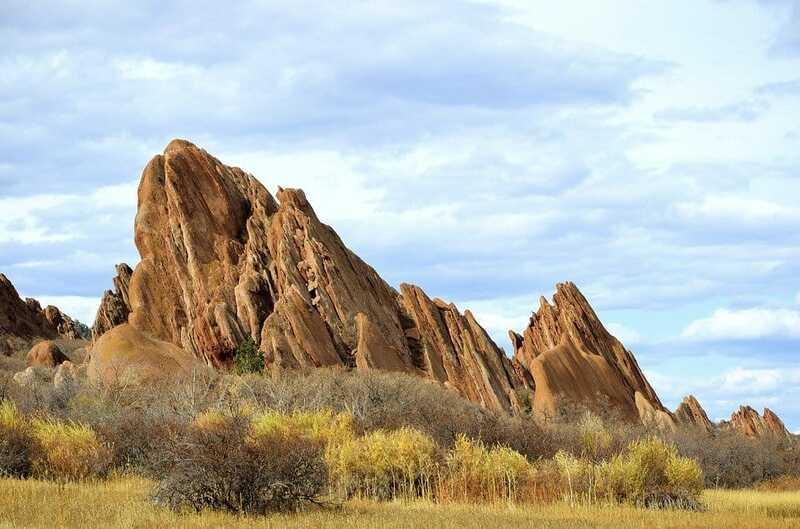 You can hike the area, or if you come in the summer, attend one of their other events like Yoga on the Rocks, Fitness on the Rocks, or Film on the Rocks, where they show cult movie classics under a blanket of stars. While none of Denver’s sports teams are particularly good (yeah, I said it), that doesn’t make the atmosphere at the stadiums any less electric. Coors Field is a great place to catch a ball game on a hot summer night and chow down on giant hot dogs and purple margaritas. And of course, you’ll want to visit the home of the former Superbowl Champions, the Denver Broncos, whose seats are filled no matter how poorly they’re playing. Whatever time of year you visit, there’s always some form of professional sports game going on, whether that be a hockey, basketball or lacrosse match. 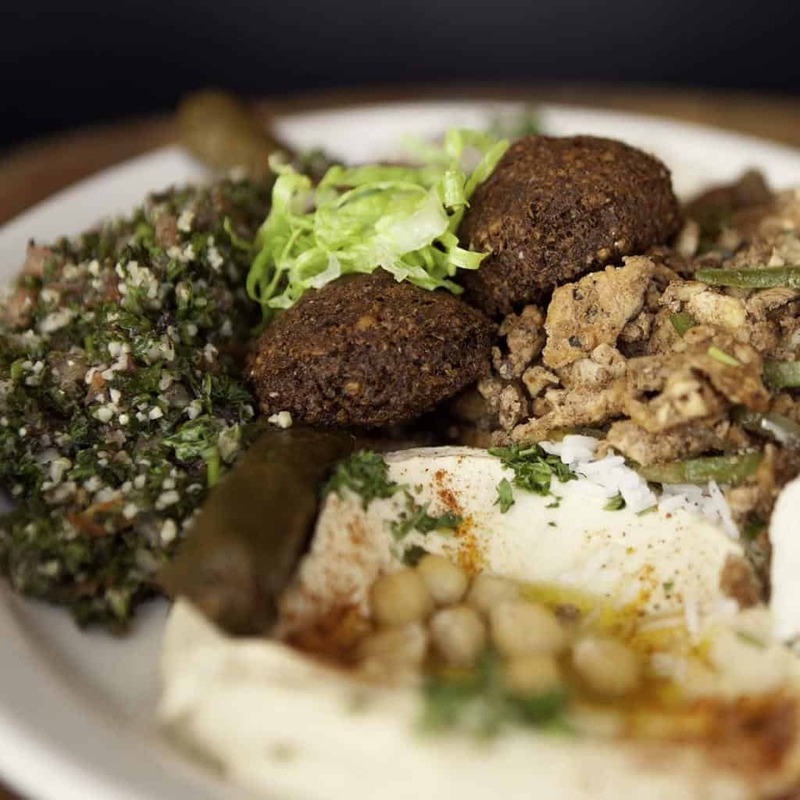 If you are looking for halal food you will be surprised how many Halal food options in Denver are available. Check out some of the best here. Lauren Monitz is a travel/food writer and social media influencer specializing in approachable adventures and offbeat explorations. A Chicago native and a Denverite by choice, her goal is to visit all 50 states and at least 50 countries by 50 and make a bit of a dent in the ever-growing bucket list. She has bylines across the web from Thrillist and the Huffington Post to Eater and the Food Network. You can follow her exploits on http://thedownlo.com or on Instagram @lmonitz.